塔の上のラプンツェル Wow this film is getting 人気 1248 fans. WOW I absolutely love this film. 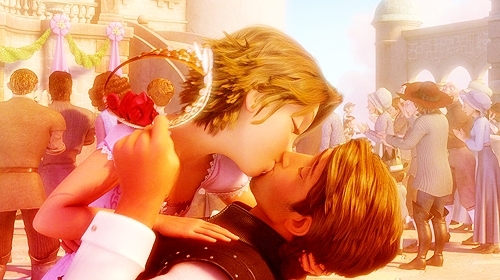 Mandy Moore was perfect for the role of Rapunzel and Zac Levi omg that guys voice is so dreamy.